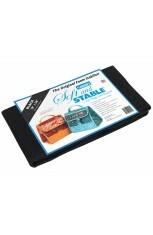 You'll always have the right needle close at hand when you store them in these convenient cases. 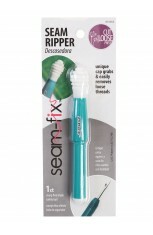 This is one of those organizational tools that you don't know you need until you have it — and then you wonder how you managed without it. 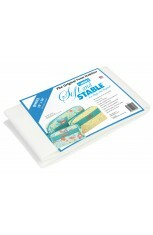 The Large Needle Case measures about 10" x 13" when open and folds to measure about 10" x 6½". 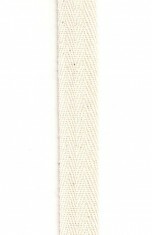 The Small Needle Case measures about 4" x 9½" when open and folds to measure about 4" x 4¾". 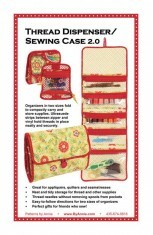 Inside the Large Needle Case, a zippered pocket holds scissors, needle threaders, thimbles and other supplies. 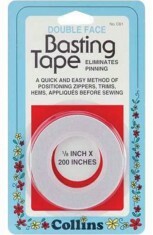 Order a Needle Case Finishing Kit to make a Large Needle Case. 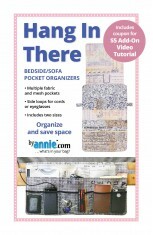 The kit includes ByAnnie's Soft and Stable for stability and structure, four yards of 100% cotton twill tape for making labels, a 24" handbag zipper (enough to make two cases), and the necessary clear vinyl for the pocket. 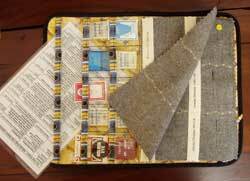 Felted wool "pages" provide organized storage for loose needles. 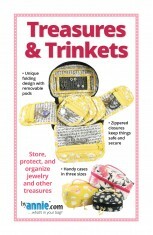 The pattern includes nifty instructions for making your own personalized labels using your computer, sewing machine, or a permanent marker. 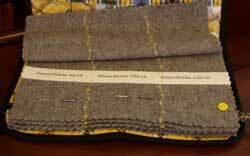 When you insert a needle in your machine, slip a marker (a flower-head pin works well) in its spot in the wool page. 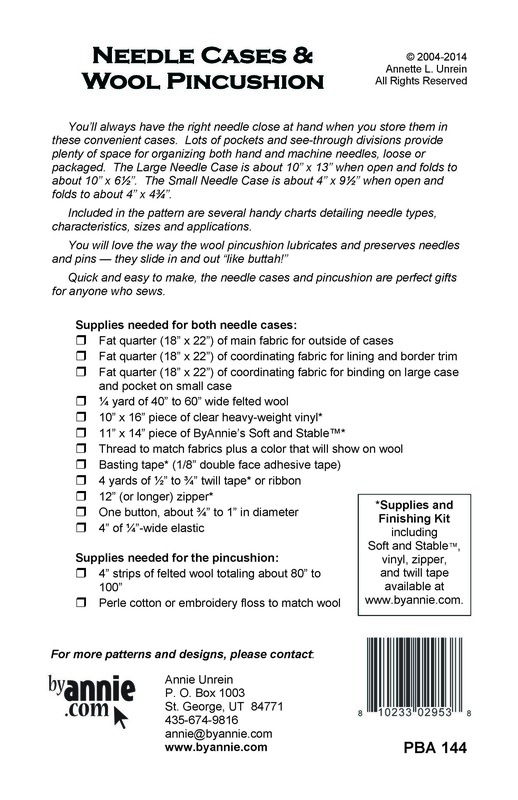 In this way, you will always know just which needle is in your machine. 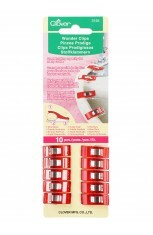 Lots of pockets and see-through divisions provide plenty of space for organizing both hand and machine needles, loose or packaged. 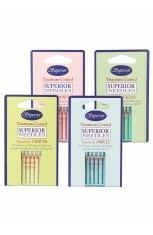 Included in the pattern are several very handy charts detailing needle types, characteristics, sizes and applications. 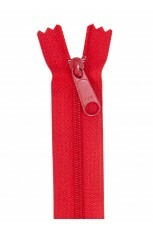 Whip up a Small Needle Case in minutes for yourself or a special friend. 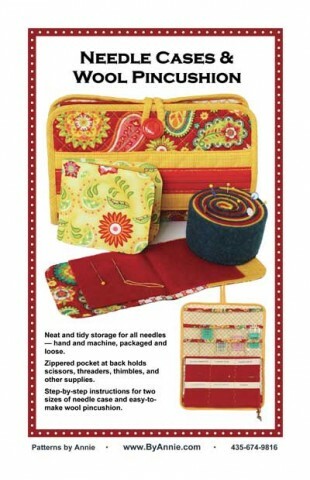 Quick and easy to make, the needle cases and pincushions make perfect gifts for anyone who quilts or sews. 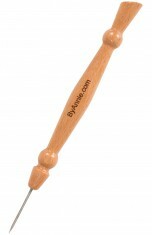 You will love the way the wool pincushion lubricates and preserves needles and pins. They slide in and out "like buttah." 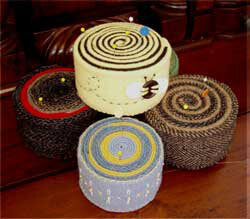 Embellish the pincushion with embroidery or buttons if desired. 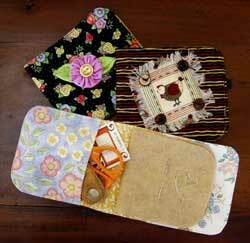 ""I gave a needle case to my quilter friend for her birthday. She thought it was 'awesome'. 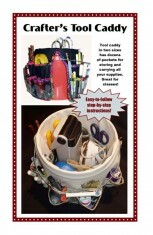 The needle case makes a great gift for anyone who sews." Jan J.